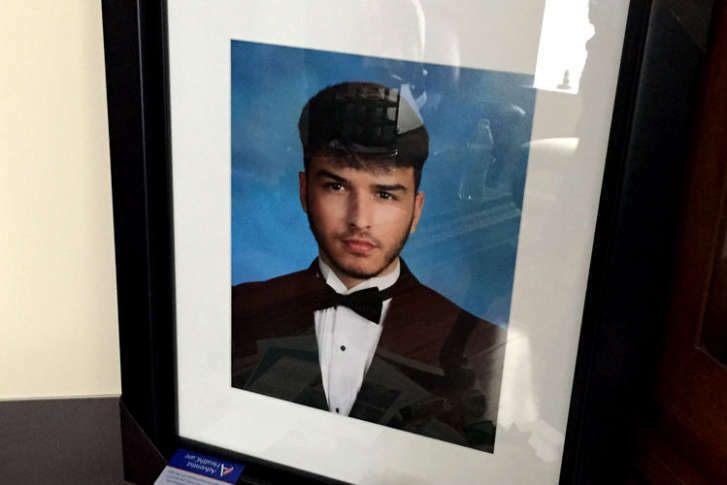 A man convicted of killing two Montgomery County, Maryland high school students the night before their graduation was sentenced to life in prison without the possibility of parole on Tuesday. 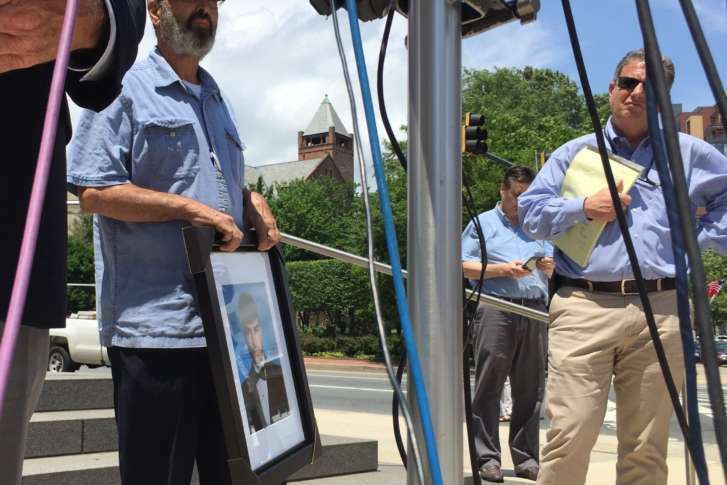 Prosecutors started laying out the events of June 5, 2017, when Shadi Najjar, 17, and Artem Ziberov, 18, were gunned down in a parked car in Montgomery Village, by asking questions of their mothers. 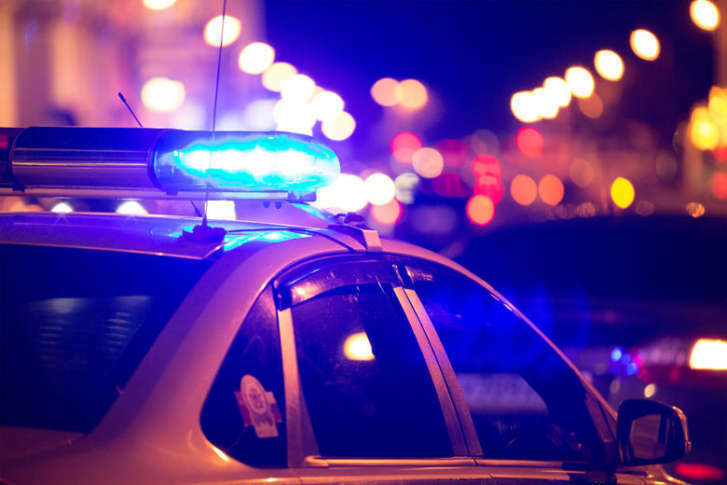 Rony Alexander Galicia was arrested and charged with first-degree murder, among other charges, in connection to the deaths of Shadi Adi Najjar and Artem S. Ziberov. 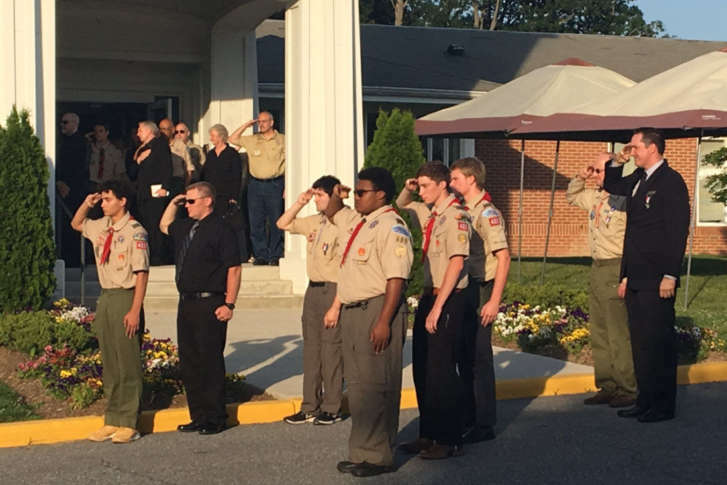 There have been indictments in the June murders of two Montgomery County high school students who were fatally shot in Montgomery Village, Maryland, hours before they were set to graduate. 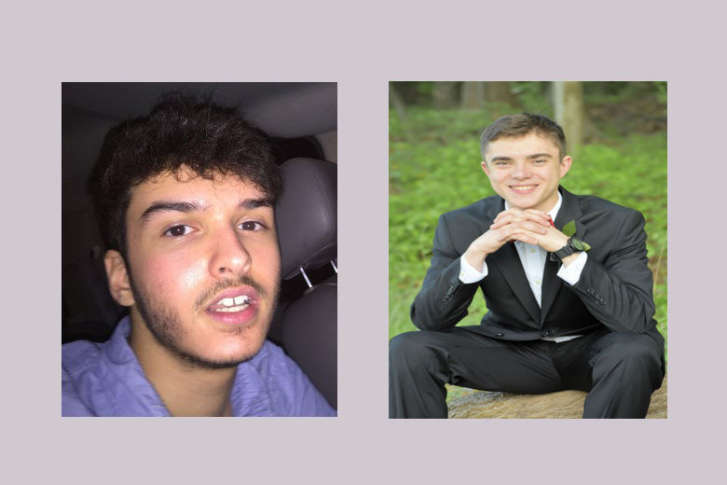 A Montgomery County District Court judge has ordered the three men accused of shooting two Northwest High School students to death to be held without bond. 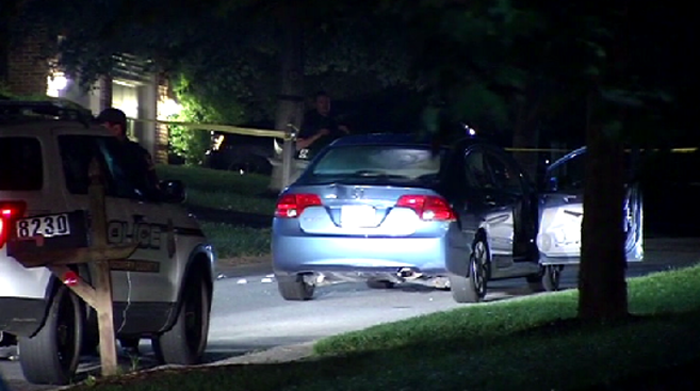 Montgomery County police say they have made arrests in the case of the two Germantown, Maryland, teenagers who were fatally shot in the area of Montgomery Village on June 5. 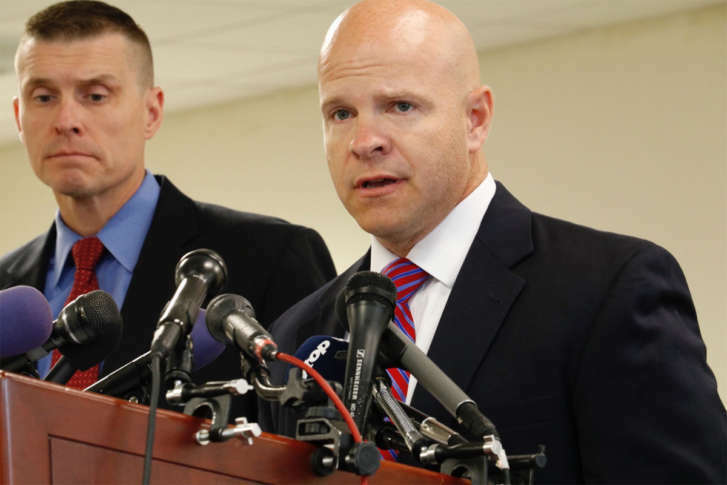 Montgomery County police say they do not believe the shooting deaths of two Germantown, Maryland, teens earlier this month on the eve of their high school graduation was a random act and they are pleading for the public to provide tips in the case. Roughly a week after two teens were shot to death before their graduation, the crime is no less unsettling for Montgomery Village residents. The day before graduation, Shadi Najjar gathered with friends in his family’s basement. Later that evening, he told his father he was going out. His father, Adi, told him to text if he was going to be late. When Shadi walked out the door, that was the last time Adi saw his only child alive. 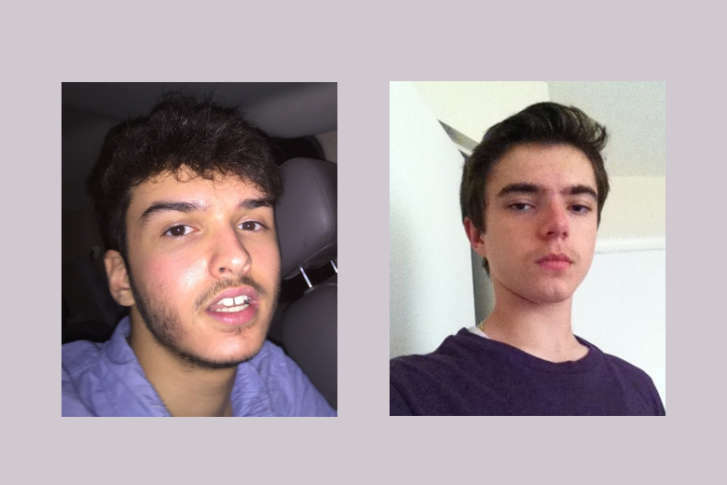 Detectives said Monday that they have interviewed more than 100 people and gotten even more tips into the shooting deaths of Shadi Najjar and Artem Ziberov, who were shot to death the night before they were to graduate from Northwest High School. The father of one of two Germantown teenagers killed on the eve of graduation spoke of his grief during his son’s funeral.